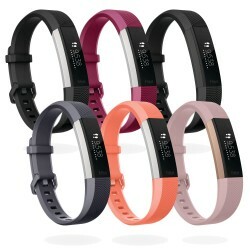 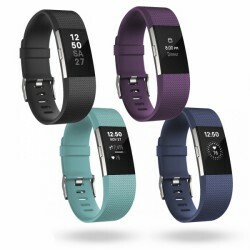 We can offer you the following Fitness tracker Bestseller from the category Fitness tracker as alternatives. 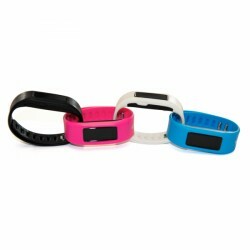 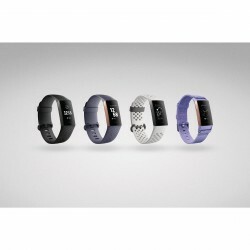 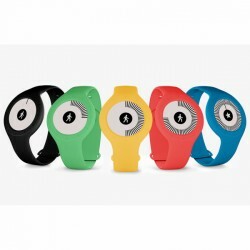 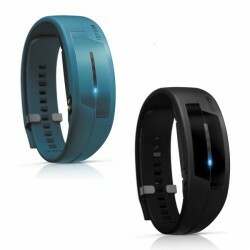 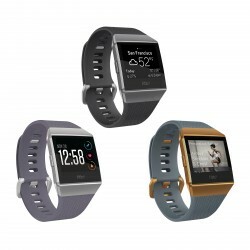 Besides the bestsellers, you find here further Polar Fitness tracker. 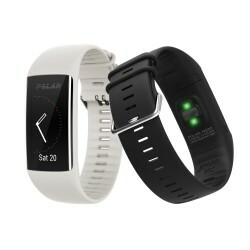 BRANDNEW: Polar combines lifestyle and well-thought out technique with the Polar fitness computer A300 (HR)! 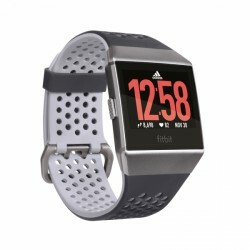 Prima horloge om tijdens het sporten te gebruiken. 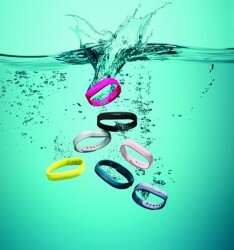 Doet wat t moet doen.